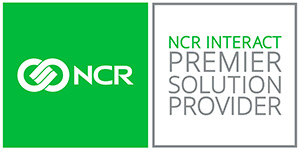 Bankers Equipment Service is a premier solution provider for NCR and Nautilus Hyosung, world leaders in ATM self-service technologies. Embracing the convergence of technology and human-centered experience. 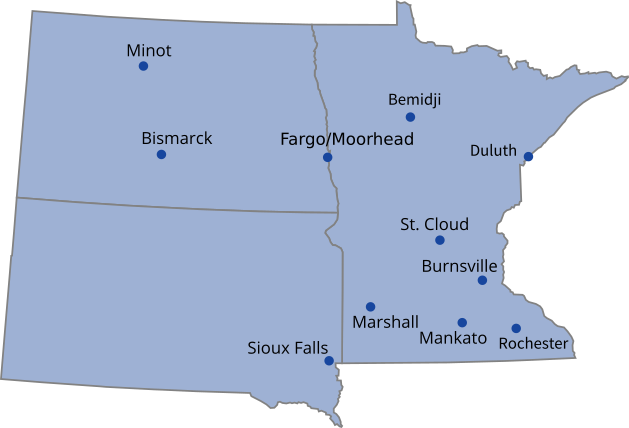 In today’s challenging financial marketplace, you’re always looking for ways to grow revenue, reduce costs, enhance customer experiences and manage risk. 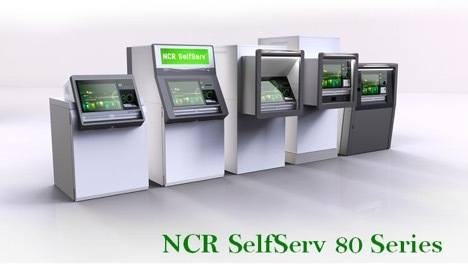 The NCR SelfServ ATM Family can help you do all that and so much more. Inspired and designed around human senses, the SelfServ Family blends human intuition with the latest technological advances to create a self-service ATM experience that can handle more complex transactions beyond simply withdrawing and depositing money. By enabling the ATM to offer your customers a seamless omni-channel experience, you in turn free up more time and reduce costs so your staff can focus on more high-value interactions. 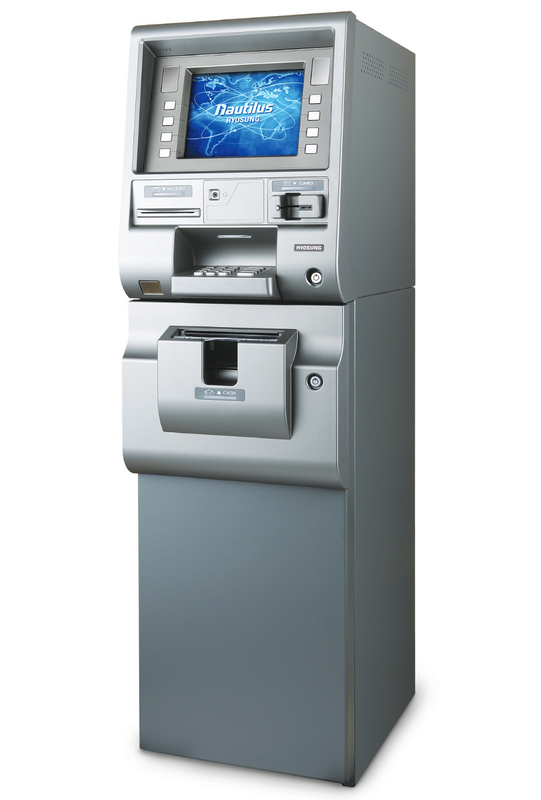 Nautilus Hyosung supplies customized, high-end ATMs to leading financial institutions around the world, and these products are well received by our customers. The advanced ergonomic design and high quality of these ATMs provide customers with diverse functions that meet their needs, thereby keeping customers satisfied and increasing their value.